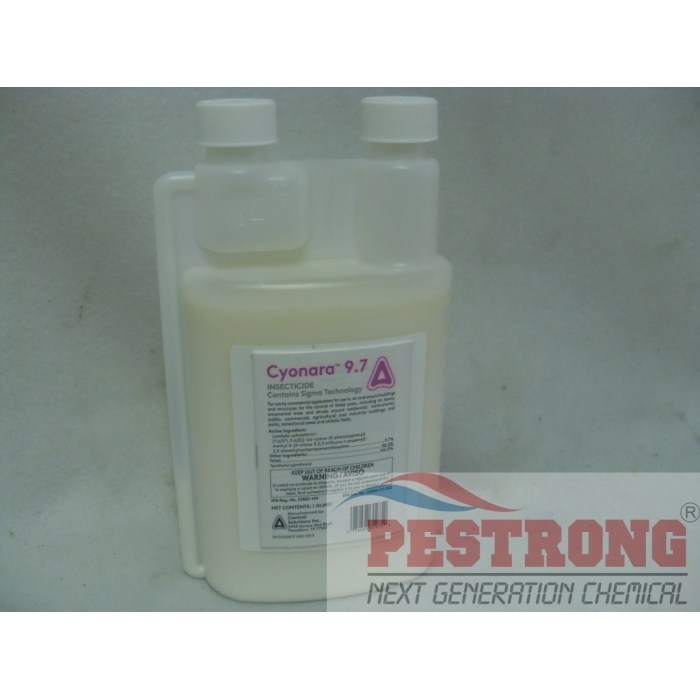 Where to Buy Cyonara 9.7, Cyonara 9.7 Insecticide - 8 Oz - Qt - $23.75 for Sale with Fast Free Shipping! 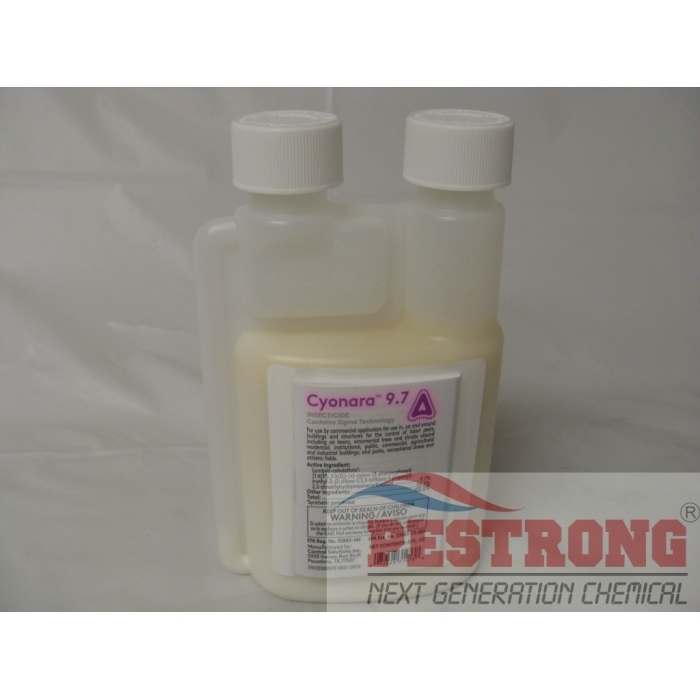 Cyonara 9.7 Insecticide - 8 Oz - Qt contains lambda-cyhalothrin which offers long residual control of most pests. 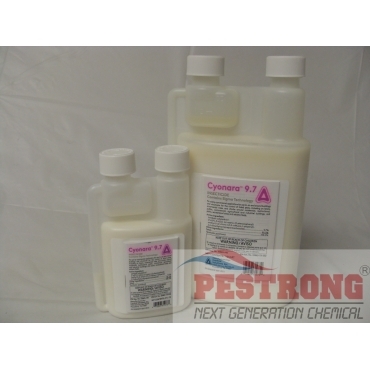 For Ants, Bedbugs, Bees, Boxelder Bugs, Beetles, Centipedes, Cockroaches, Crickets, Earwigs, Fleas, Flies, Millipedes, Stored Product Pests, Silverfish, Sowbugs, Spiders, Termites (Above ground), Ticks, Wasps. 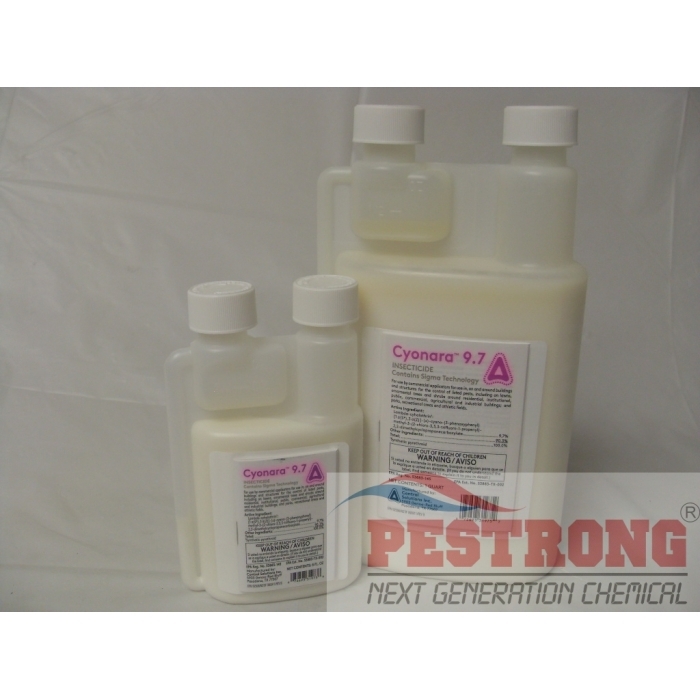 About 48 hrs, after I applied it around my home, there were no signs of any of the insects even after of heavy rains and temperature over 90 degrees. this product is definitely worth the money. This product worked very well. It killed everything and keeps on killing! I will continue to use it as necessary.